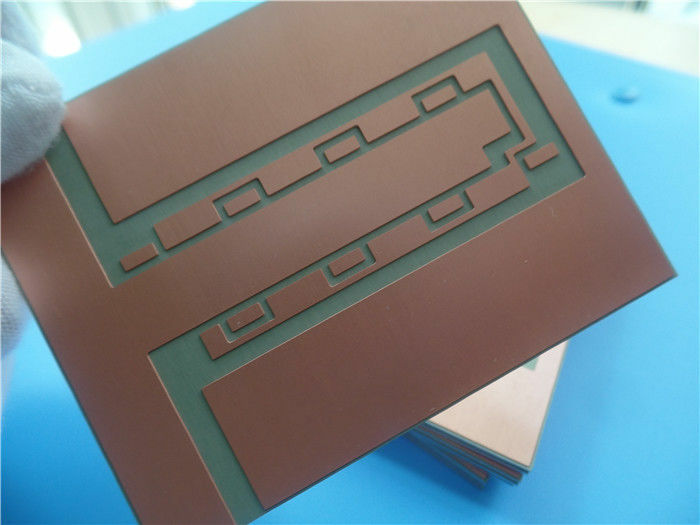 PCB copper foil with a nominal thickness of over 105μm is generally referred to as a heavy copper foil or thick copper foil. 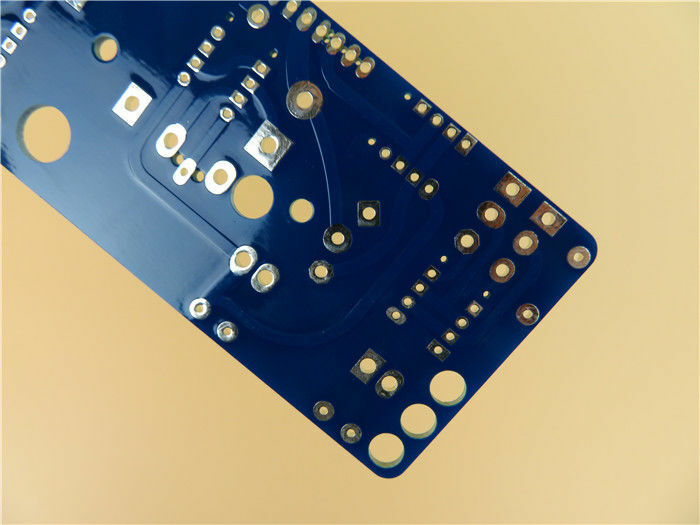 Printed circuit boards made of heavy copper foil and super-thick copper foil can be called heavy copper printed circuit boards or thick copper PCB. 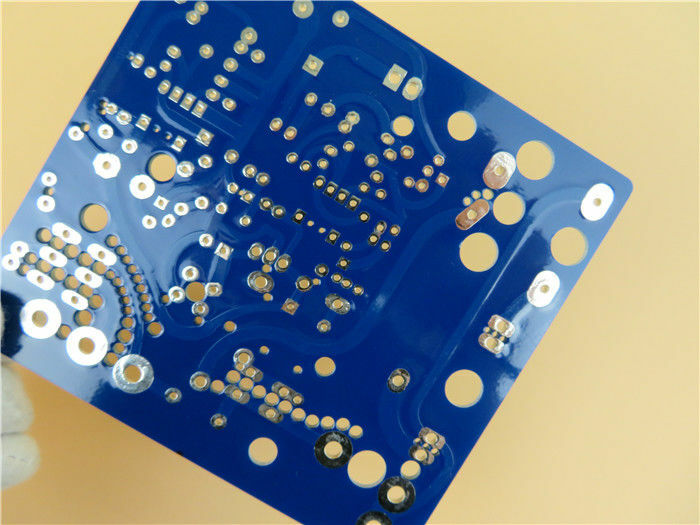 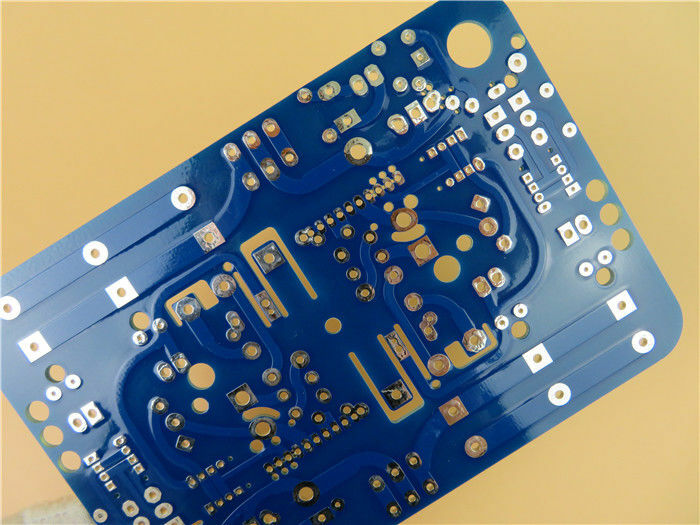 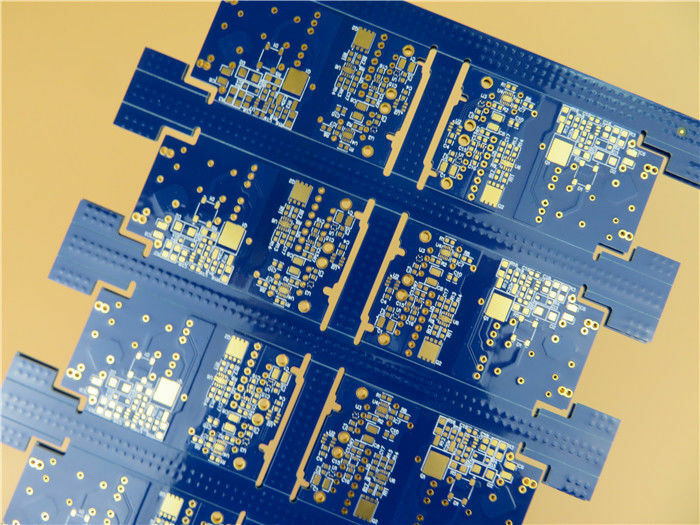 The applications and demands of heavy copper PCB have been rapidly expanded in recent years, making it become a kind of "hot" PCB variety with a very good market prospects.